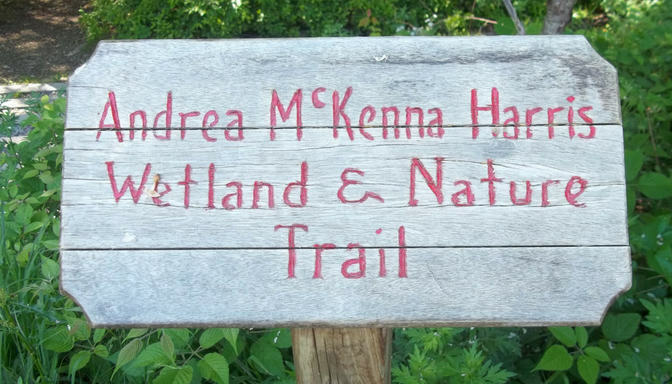 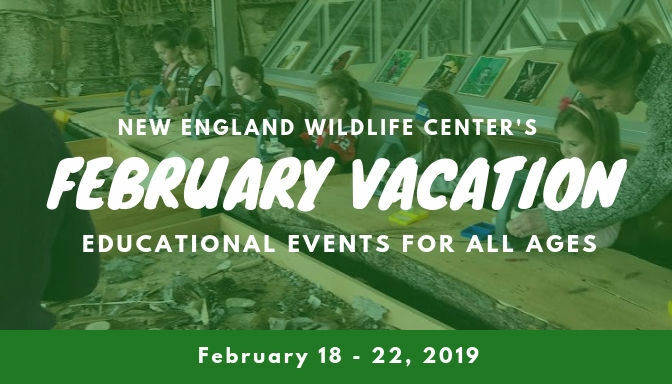 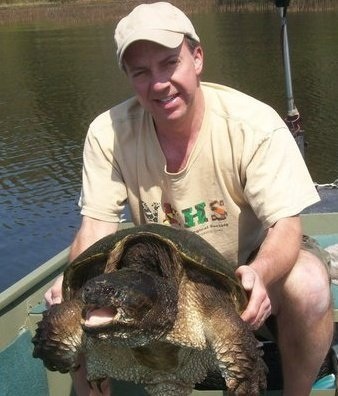 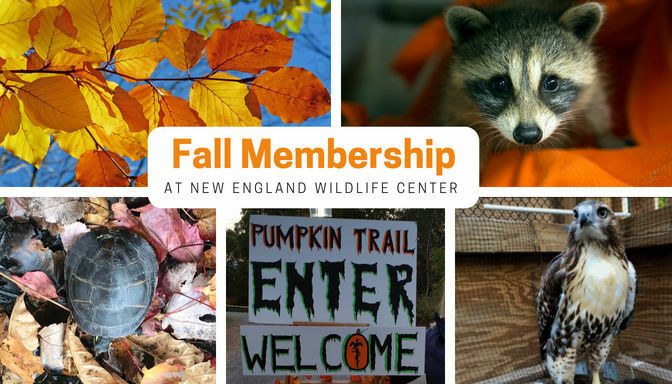 New Fall Memberships Available at New England Wildlife Center! 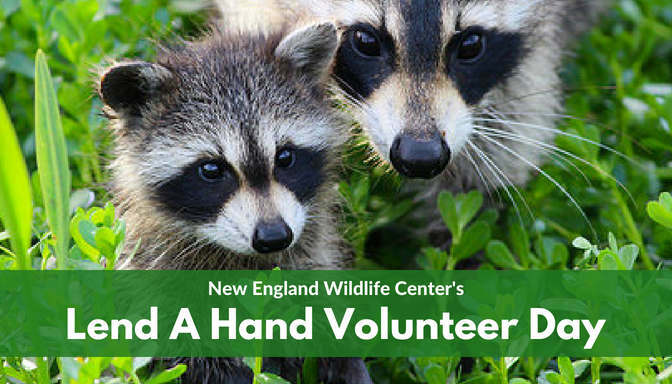 VOLUNTEERS NEEDED: Lend A Hand Volunteer Day at NEWC! 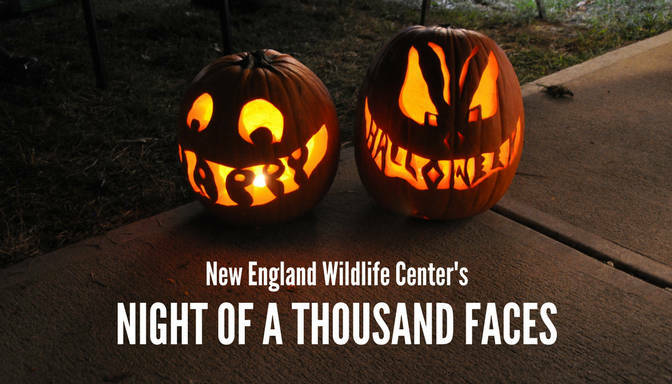 What’s New For Our 15th Annual Night of a Thousand Faces Fundraising Event? 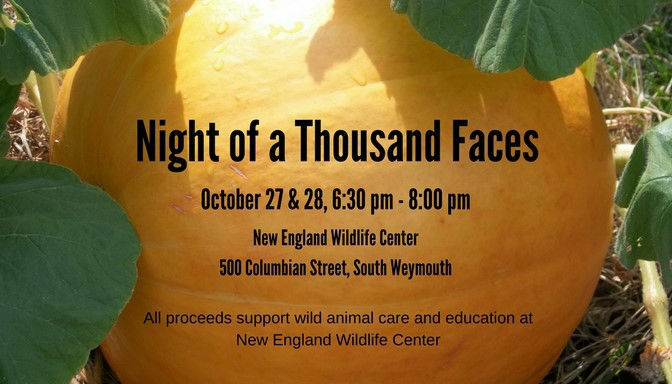 Come to Night Of A Thousand Faces 2017!